For the first time since 1939, a new Atalanta motor car will be officially launched. 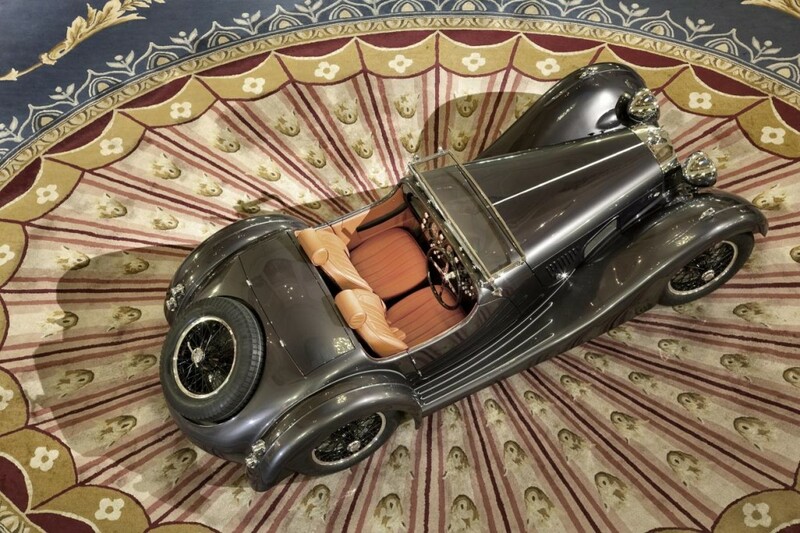 Most fittingly, the vehicle will debut at the third International Concours of Elegance at Hampton Court Palace 5-7 September 2014. The new Atalanta maintains true fidelity to its predecessor to offer a unique motoring experience. With every curve from every angle it exhibits the style of Silver Screen glamour combined with the developments derived from 75 years of motoring evolution; the all-new Atalanta employs relevant modern technology to enhance performance and safety without compromise. Atalanta’s presence at this year’s Concours affords a rare opportunity to see and commission a piece of motoring heritage. 90% of the component parts are designed and engineered directly by Atalanta, including castings, forgings and fabrications. Furthermore, it is a traditionally hand-crafted aluminium-over-ash coach-built structure. In short, Atalanta embodies style, innovation and performance. As well as seeing chassis number 1 of the brand new model, visitors to the Concours of Elegance may also be able to see a 1937 Atalanta, both proudly owned by Matthew Le Breton. Interestingly, his 1937 model won ‘Best in Show’ at the 2007 Cartier et Luxe Concours. In addition, a selected number of visitors will be able to experience first-hand the new Atalanta later this autumn at an exclusive venue, shortly to be announced.